David Bazan: Breaking Up With God Many albums document the process of finding God, but not so many reflect on losing God, especially coming from someone whose work has been so outspokenly spiritual in nature. That said, David Bazan's "Hard to Be," with its chorus of "It's hard to be a decent human being," pulls off a remarkable feat: It makes breaking up with God seem even less fun than it might sound. 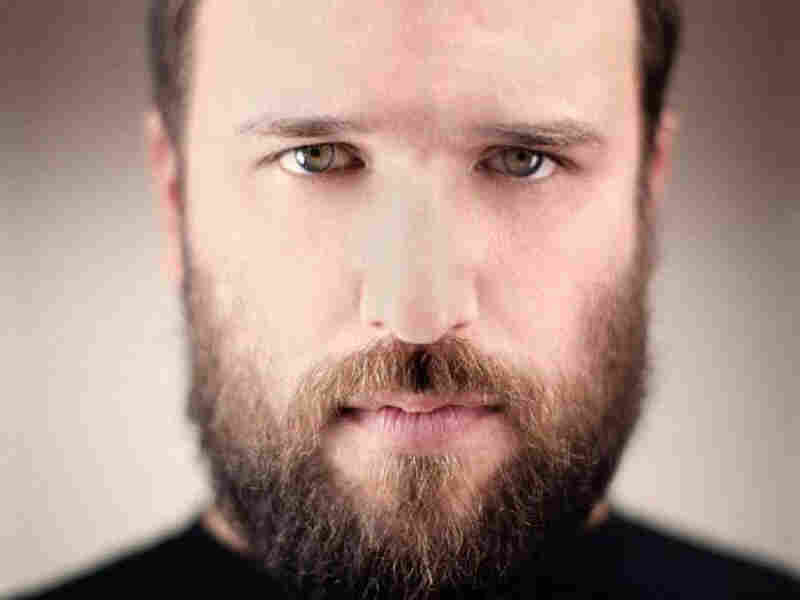 Until 2005, David Bazan led the indie-pop band Pedro the Lion, which had spent the previous 10 years making smart, crushingly bleak records with Christian themes. Bazan himself has always sung outspokenly about his faith, but his work is invariably shot through with disappointment and doubt, with an emphasis on the sordid underbelly of human nature. For someone working in Christian music, he's spent his entire career dwelling on religion's many gray areas. "Hard to Be" finds David Bazan reflecting on his loss of faith, in a voice shot through with disappointment and doubt. Still, it's something of a surprise that Bazan's new album (Curse Your Branches) is about the singer's conversion to agnosticism — in some ways, it plays like a breakup letter to God — which has accompanied his forays into parenthood and sobriety. Many albums document the process of finding God, but not so many reflect on losing God, especially coming from someone whose work has been so outspokenly spiritual in nature. That said, "Hard to Be," with its chorus of "It's hard to be a decent human being," pulls off a remarkable feat: It makes breaking up with God seem even less fun than it might sound. "Helpless to fight it, we should all be satisfied / with the magical explanation for why the living die," Bazan sings, his voice marinating in resignation. His music hasn't necessarily gotten sadder since his conversion, because it was pretty punishing to begin with. But in "Hard to Be," it's clear that for Bazan, giving up on God represents a loss of more than just his own innocence.